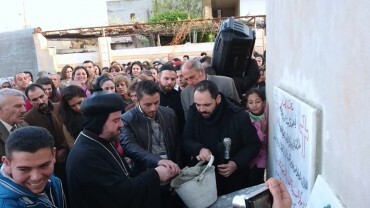 It is a great moment for the suffering people in Homs, Syria. 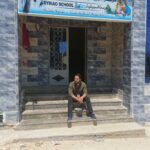 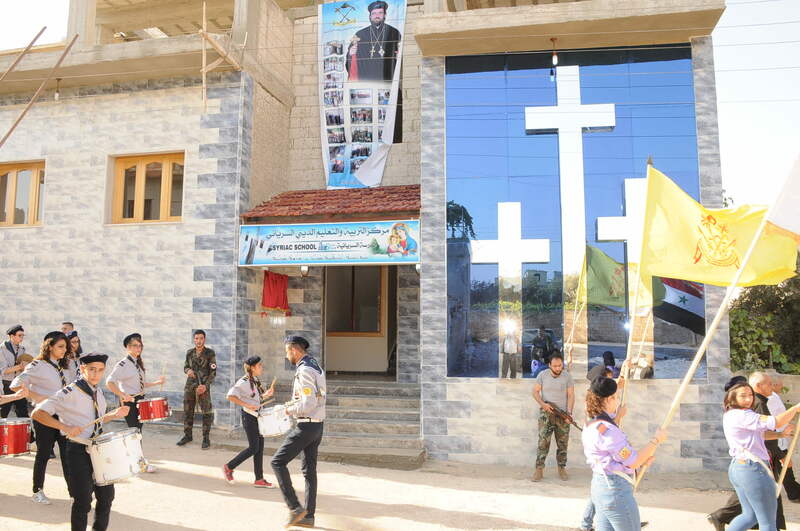 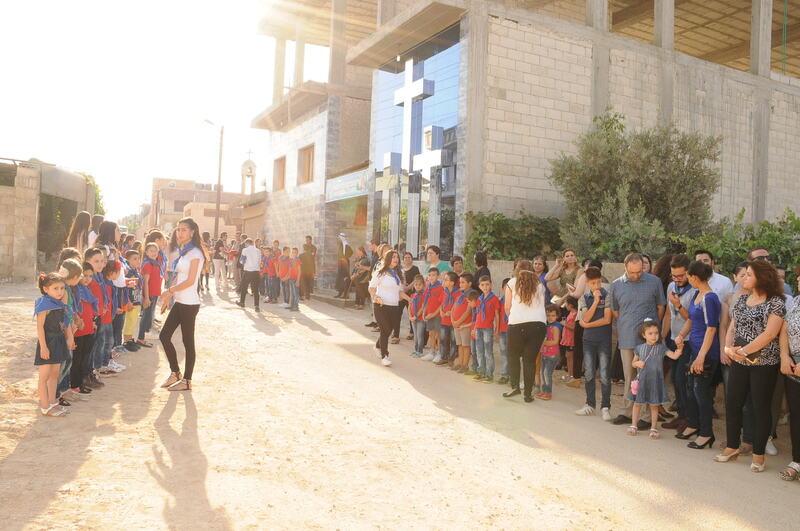 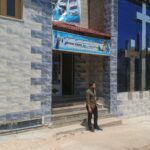 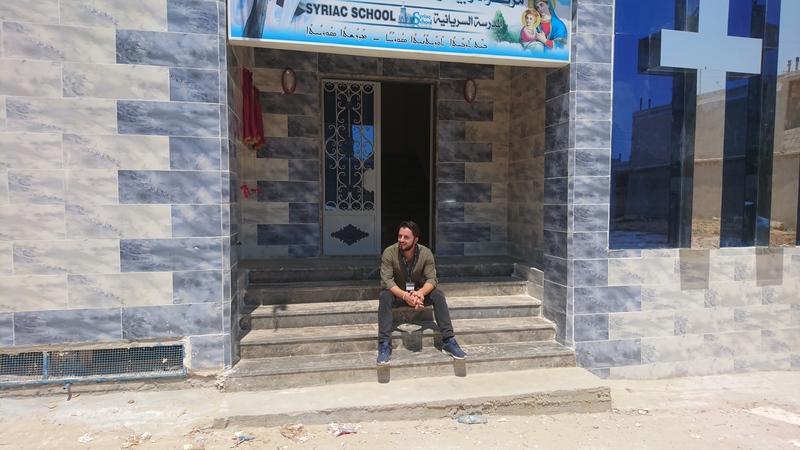 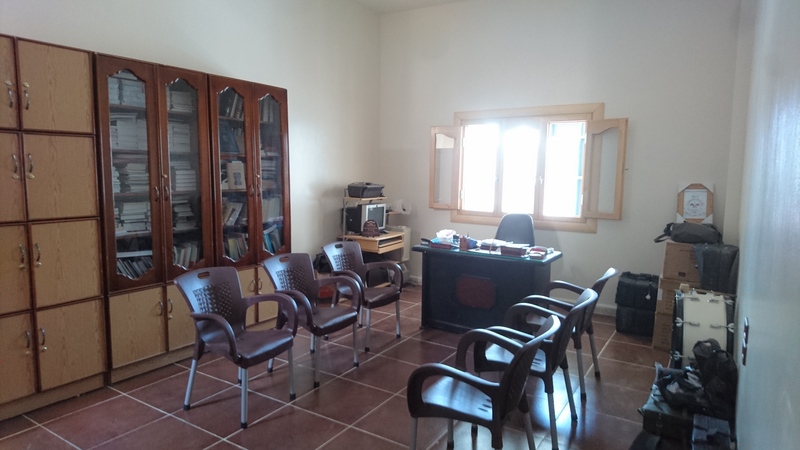 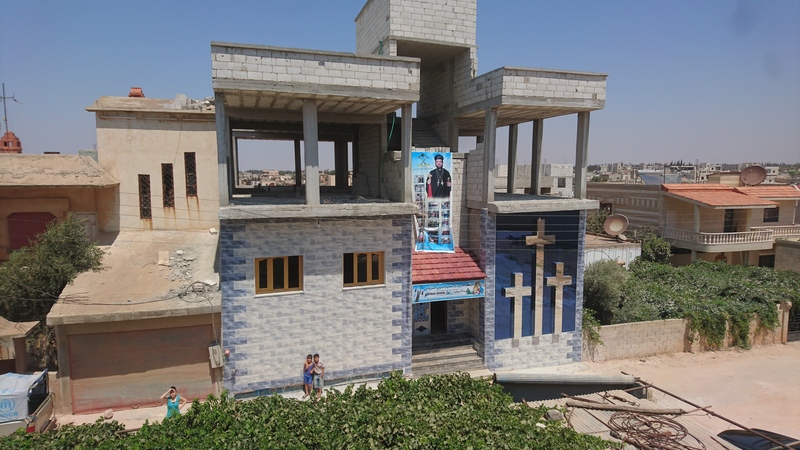 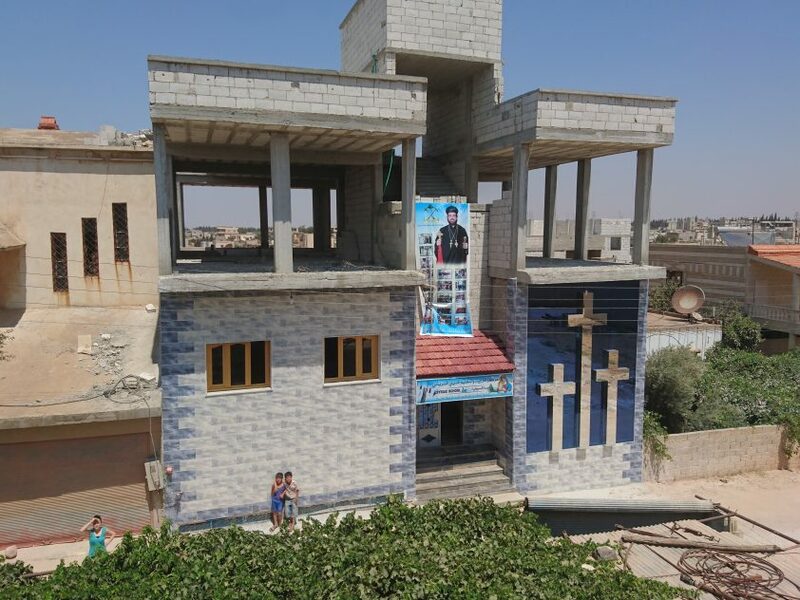 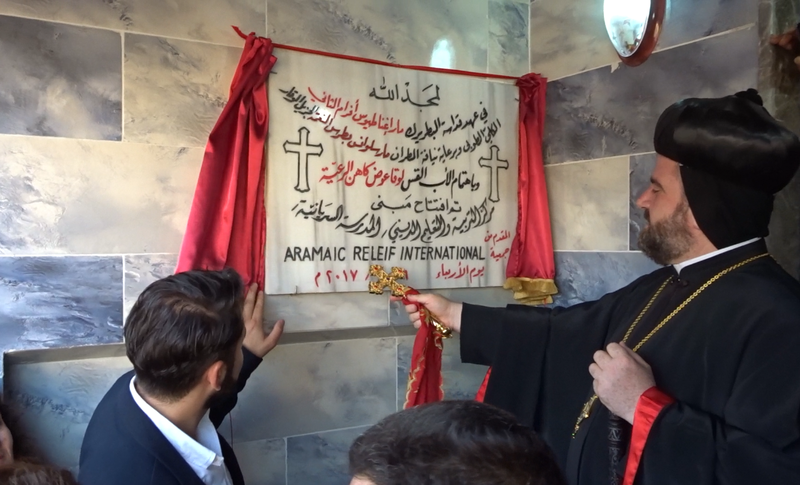 1.5 years ago, we started the construction of our first school in Syria in cooperation with the Syriac-Orthodox Church community of Meskeneh. 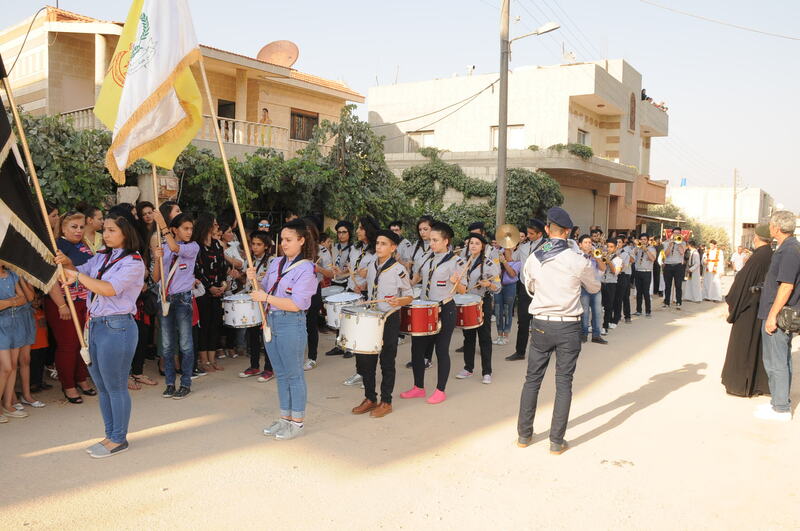 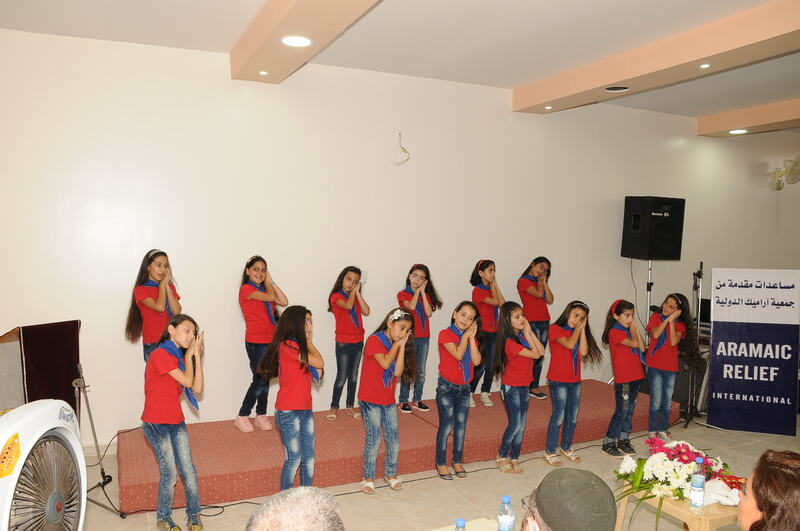 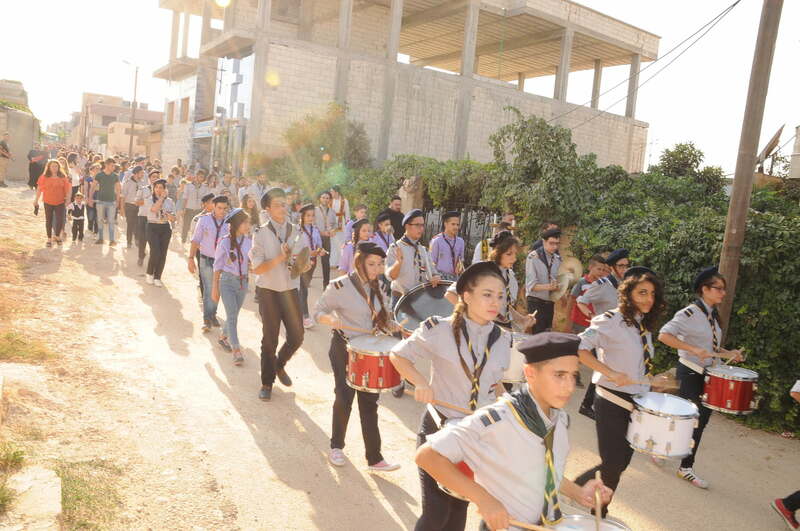 It has been the first educational project in this form since the war in Syria started. 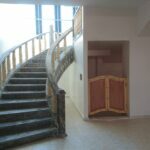 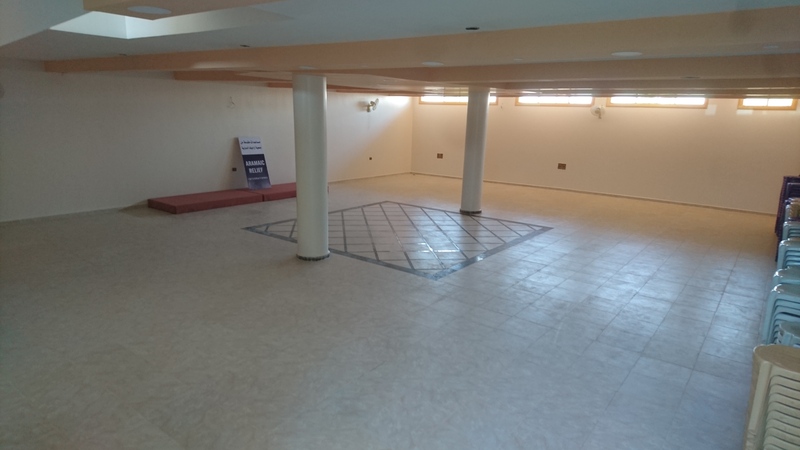 Now the construction project (ground floor and basement) has been completed. 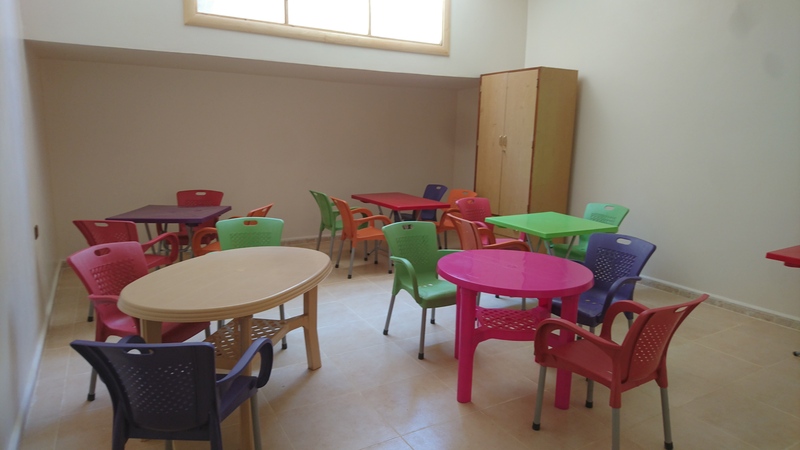 On the ground floor are four school rooms, an office and WC’s. 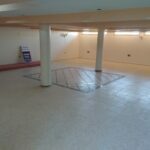 In the basement is a large hall with a kitchen and WC’s. 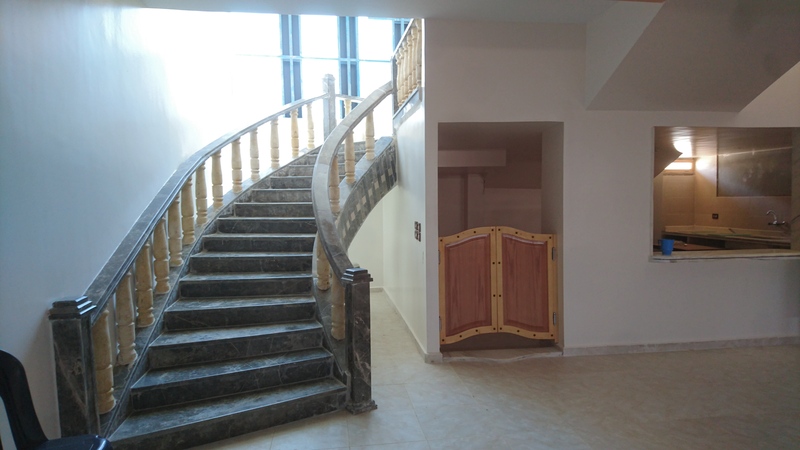 The second floor is a separate project, which is not yet finished. 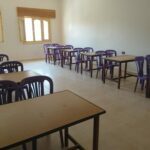 Sleeping rooms for students are to be created there. 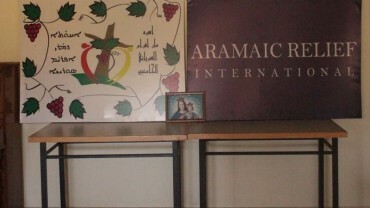 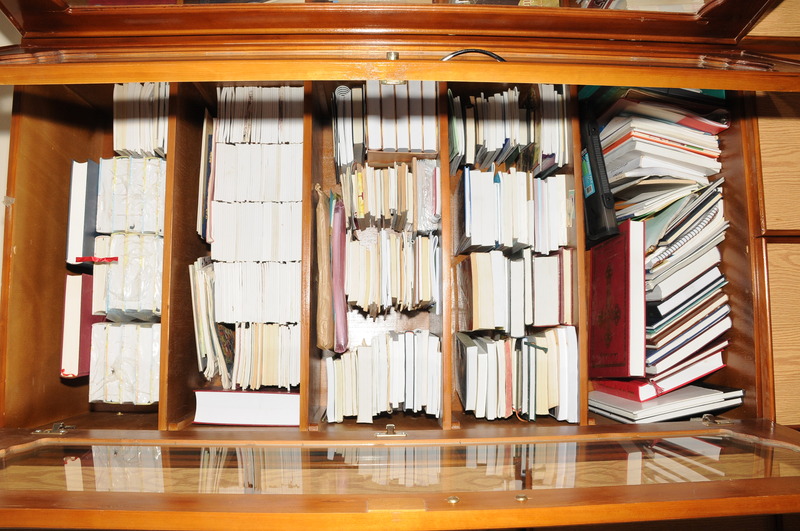 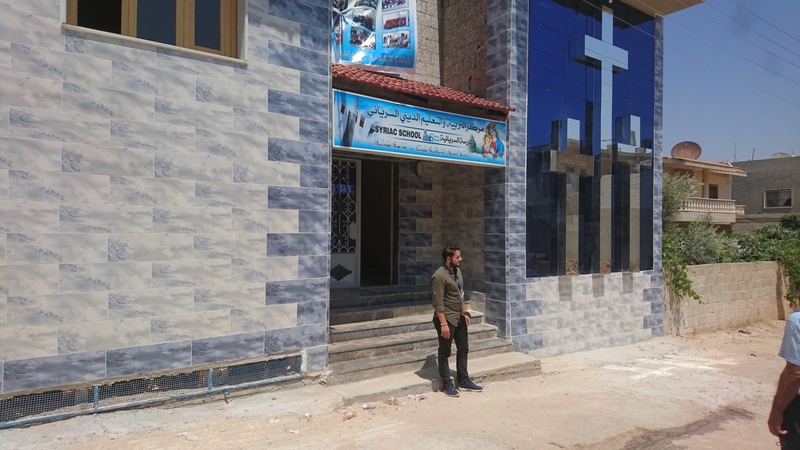 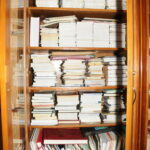 In addition to French, English and computer classes, the school also offers language courses in Aramaic (Syriac), the mother tongue of Jesus Christ. 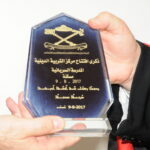 Therefore the name of the school “Syriac-School” (Madrashto Suryoyto) was chosen. 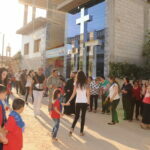 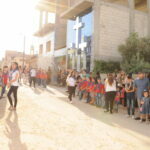 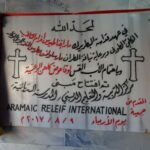 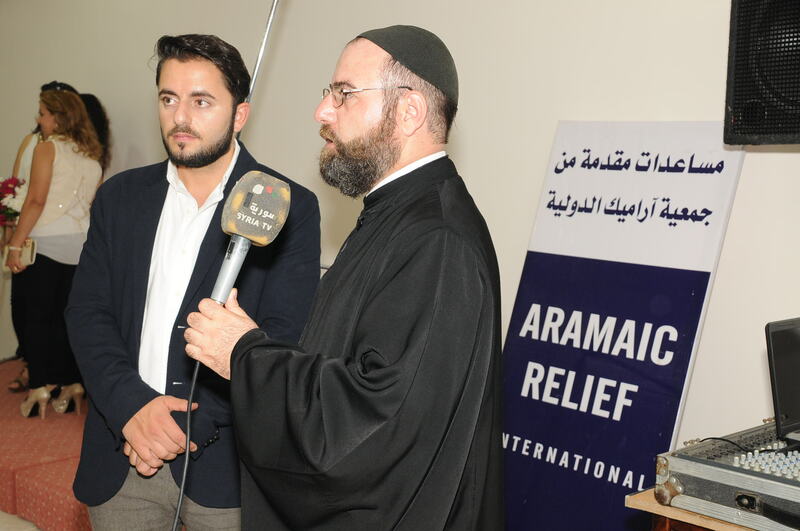 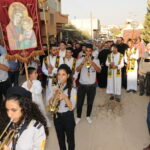 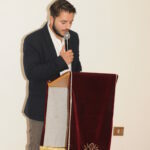 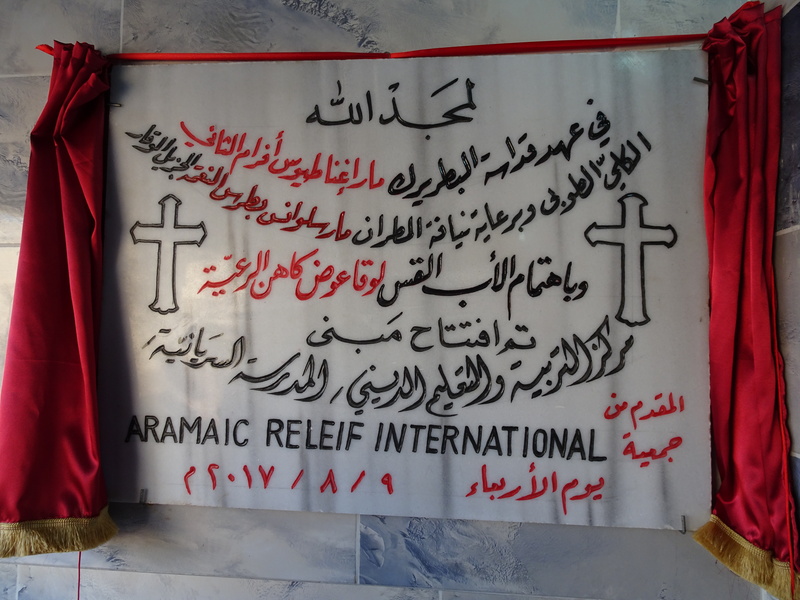 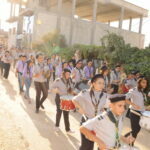 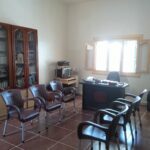 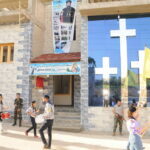 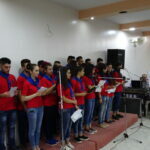 With this project the ancient and almost forgotten language of this region «the Aramaic» can revive. 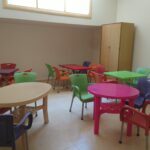 The school also offers childcare and adult courses. 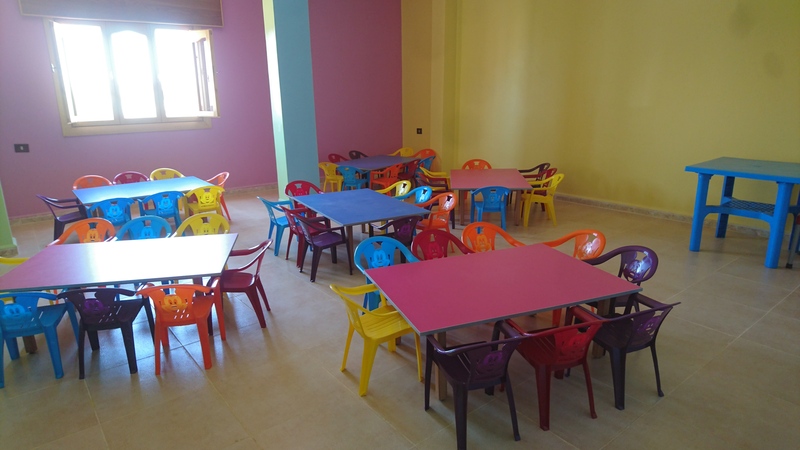 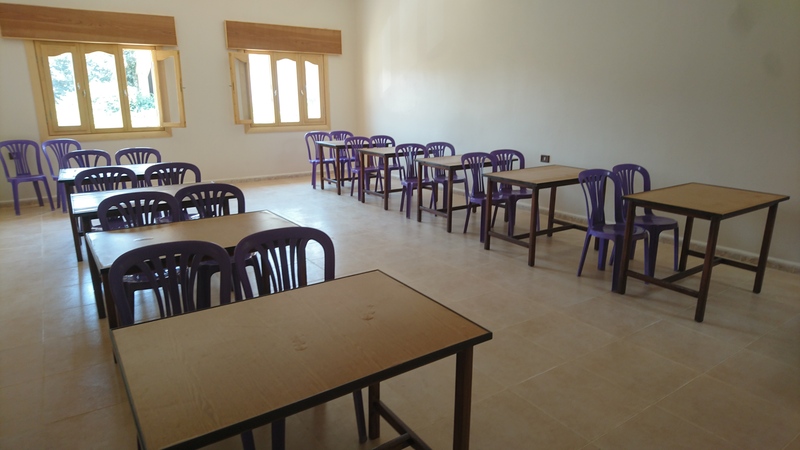 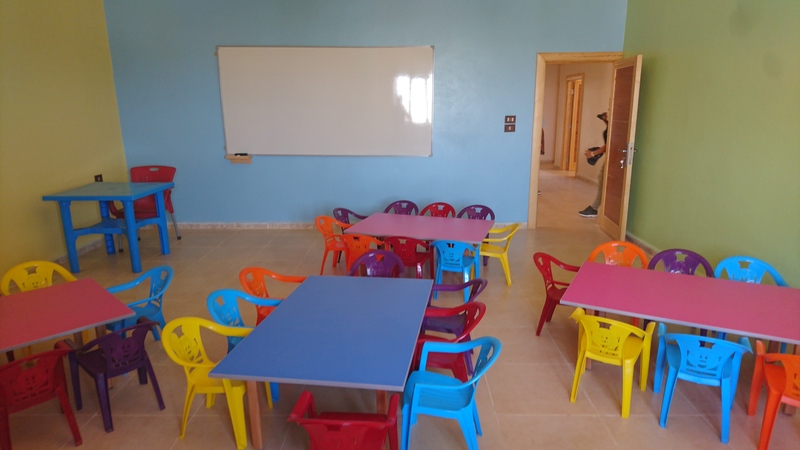 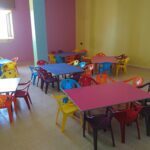 From next month, about 220 children and teenagers will be able to attend the classes. 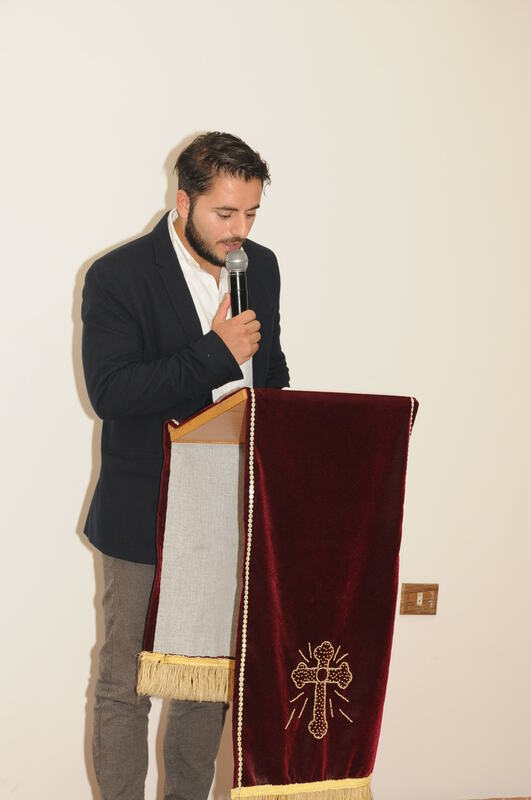 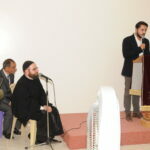 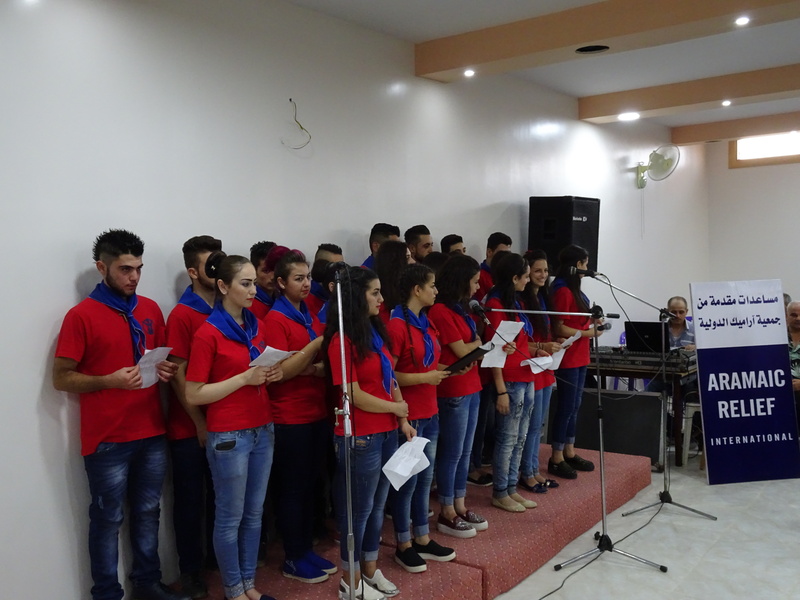 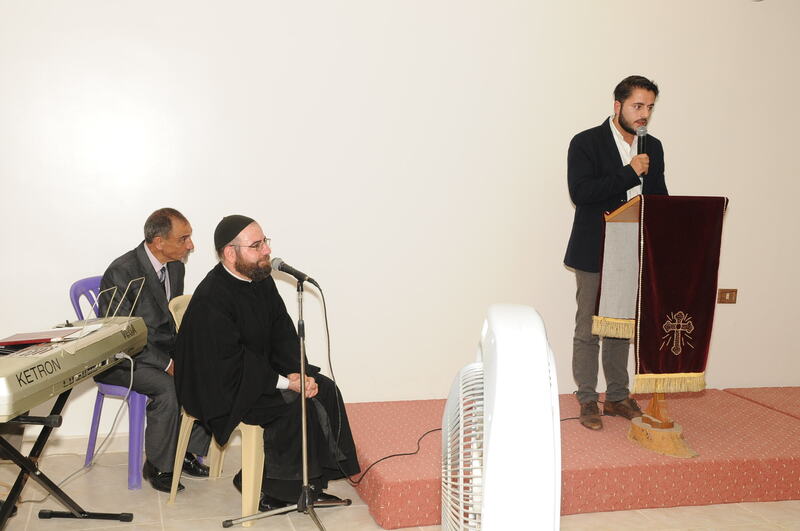 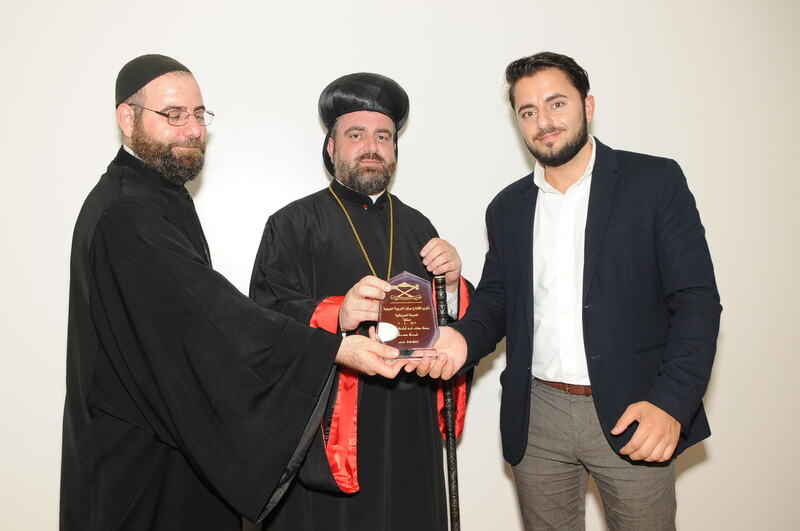 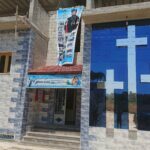 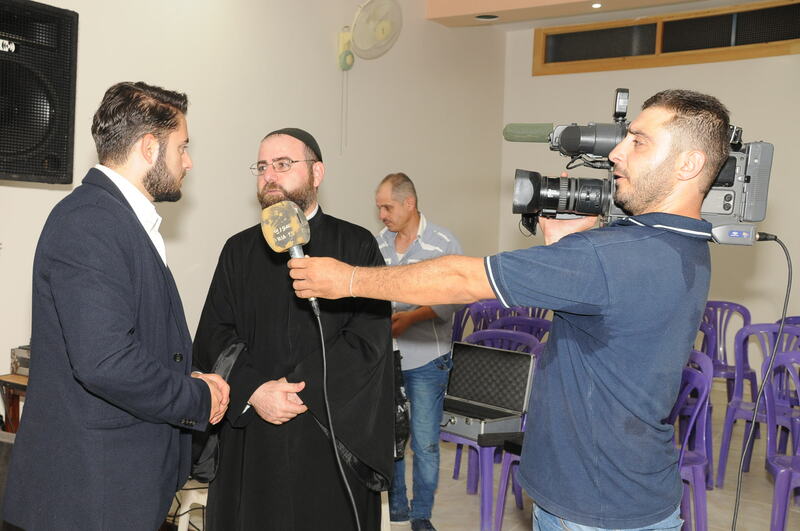 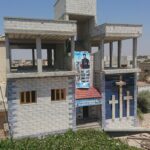 The church community of Meskeneh represented by Father Lukas Awad will be in charge of the administration and direction of the school. 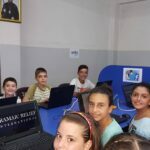 We are very happy about this very important educational project, which we could only realize with your great support, Thank you all very much! 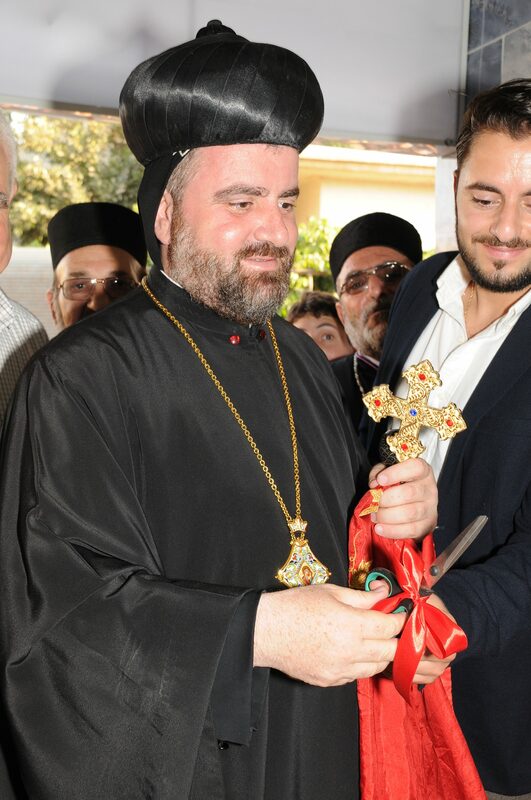 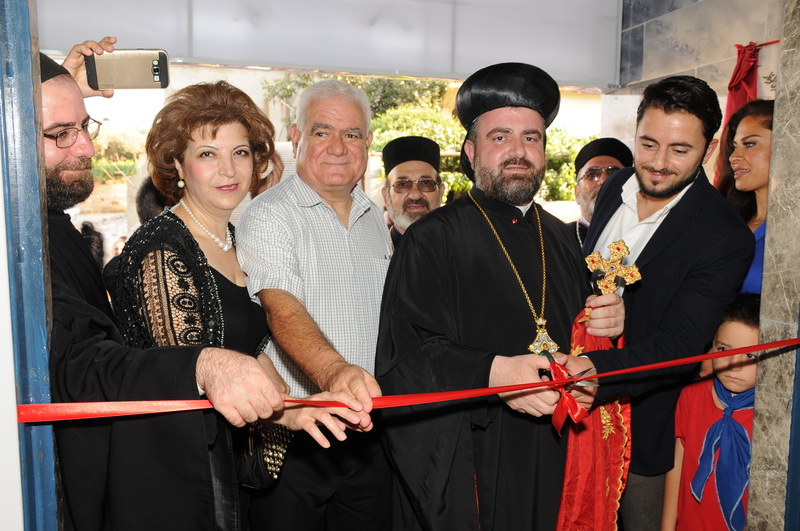 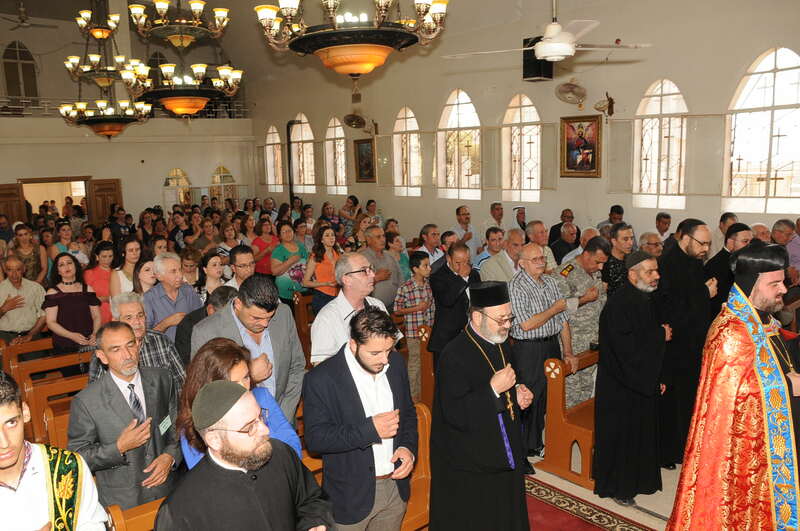 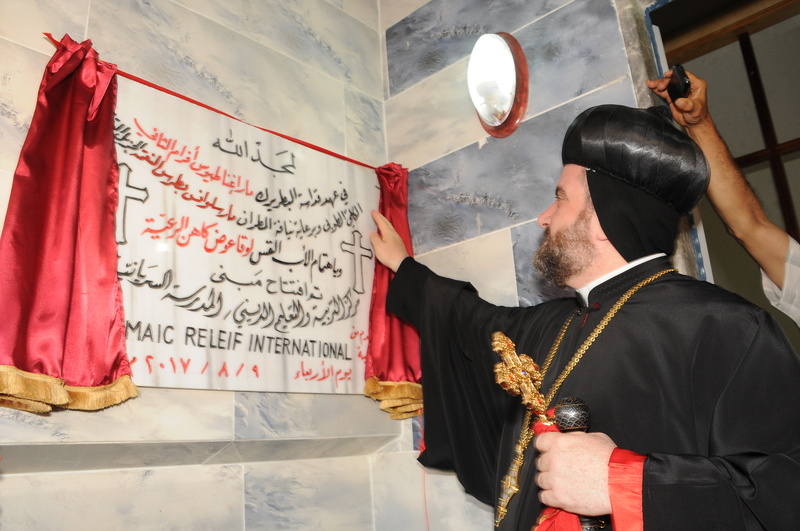 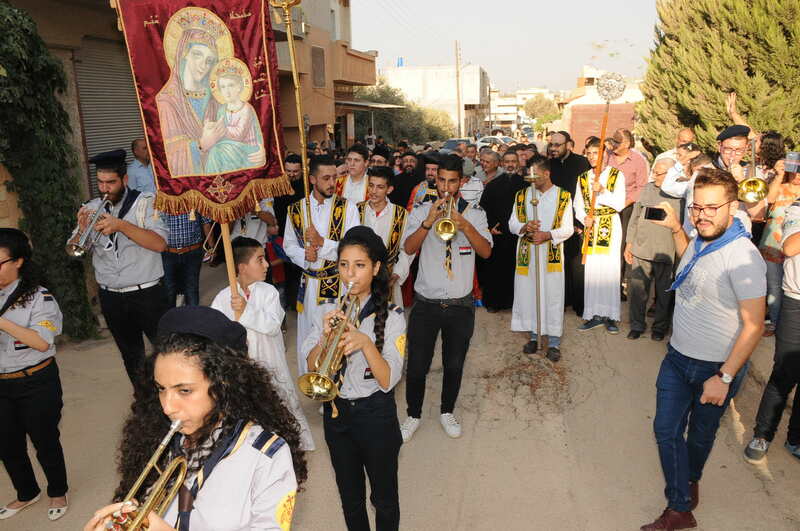 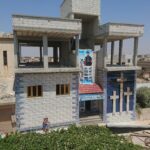 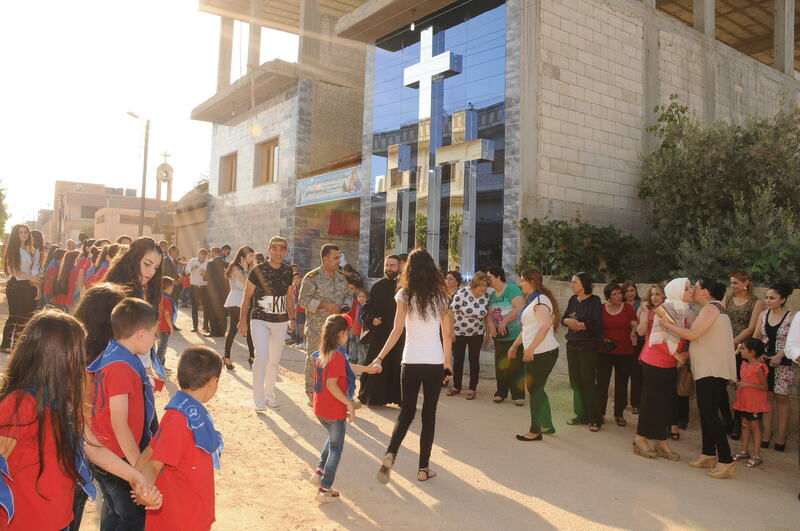 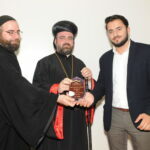 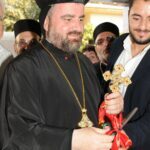 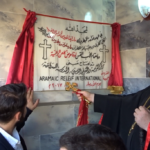 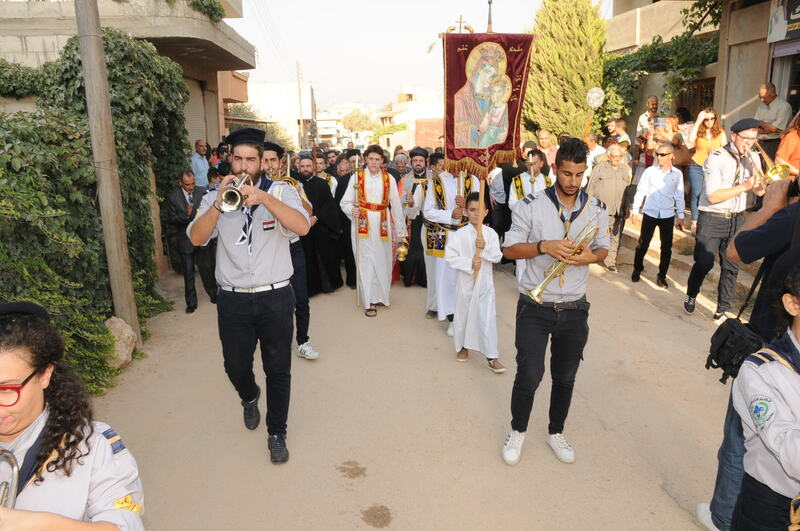 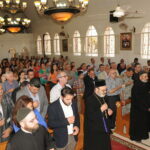 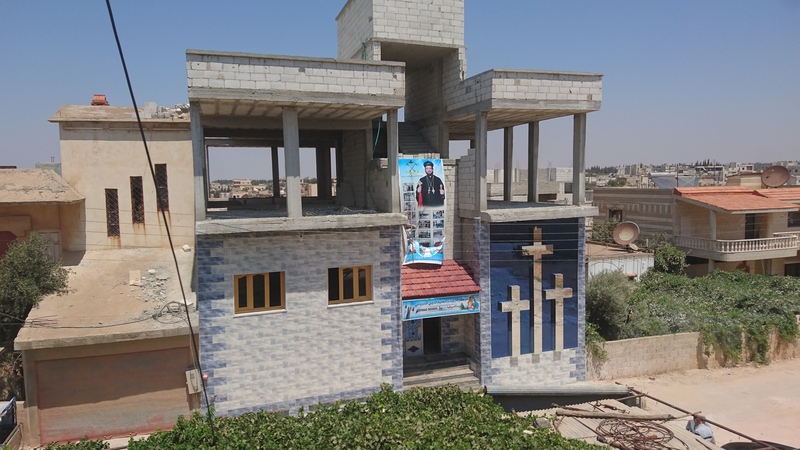 We appreciate all of the Syriac-Orthodox Community of Meskeneh and the Archdiocese of Homs with His Eminence Mor Selwanosboutros Alnemeh and Pater Lukas Awad, who worked so hard for this project. 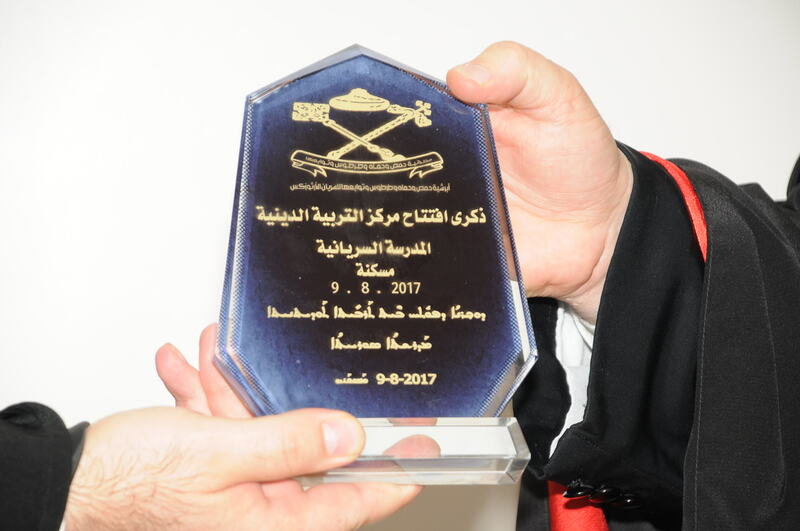 We especially thank the NAK HUMANITAS, the Sternsinger Eschlikon and Maalula e.V. 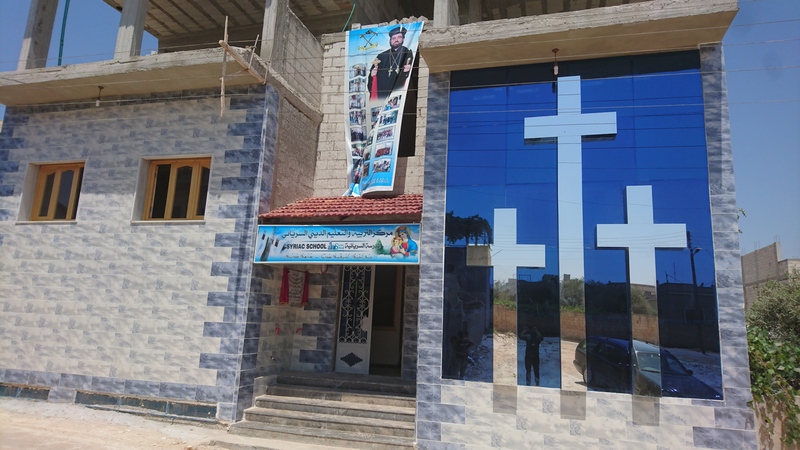 for your great and valuable support in the construction of this school. 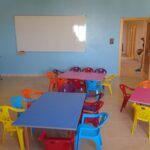 We also thank Jongerenbestuur Mor Sharbil for the support with furniture for the school.